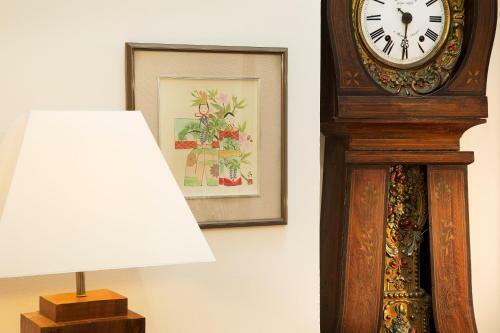 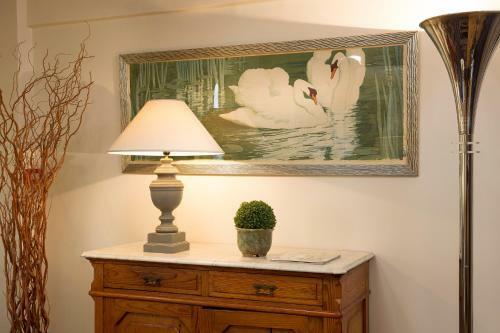 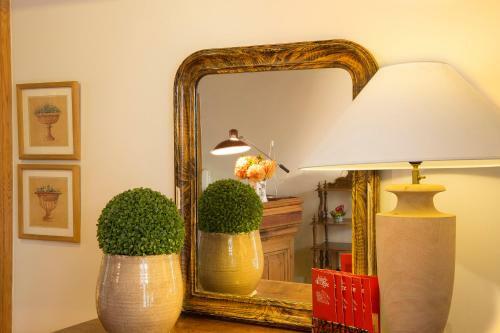 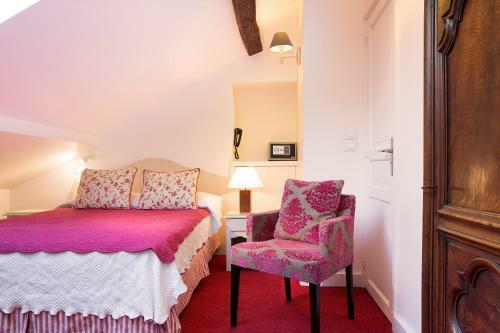 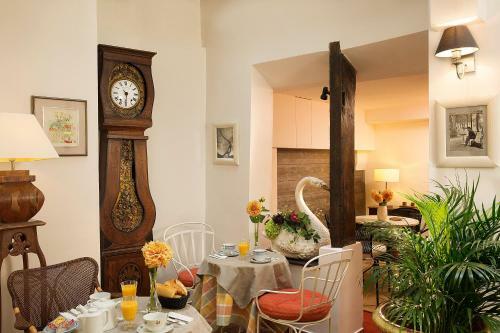 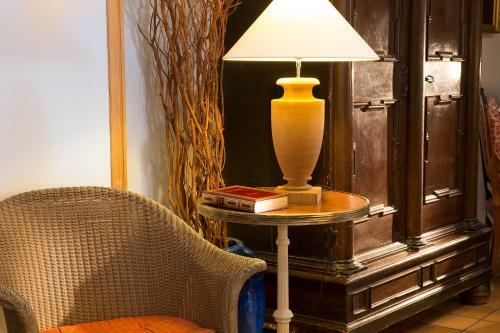 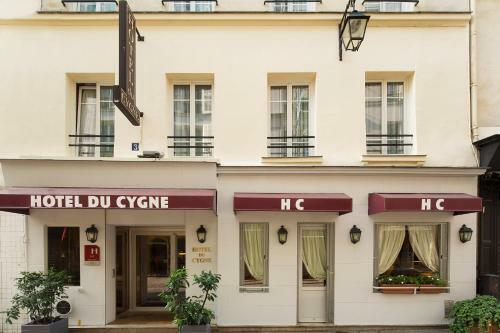 Set in a 17th-century townhouse, Hôtel du Cygne is located in central Paris and offers a 24-hour reception. 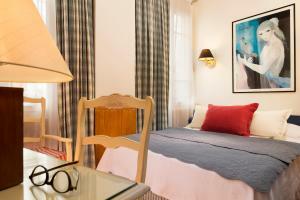 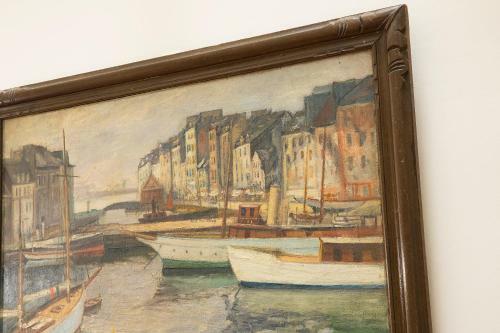 Free WiFi access is available and the Centre Georges Pompidou is 400 metres away. 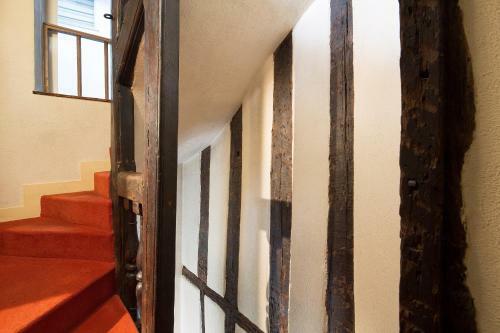 With exposed wooden beams, each room features a flat-screen TV, a desk and a safety deposit box. 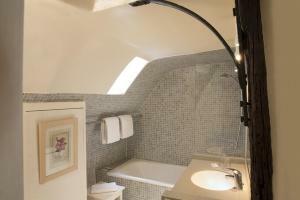 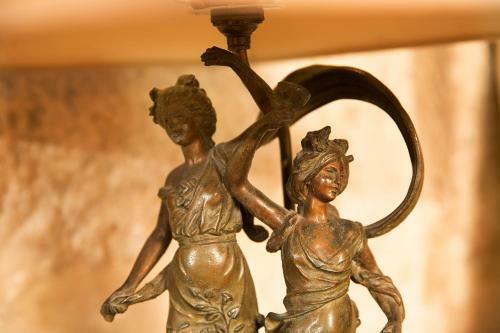 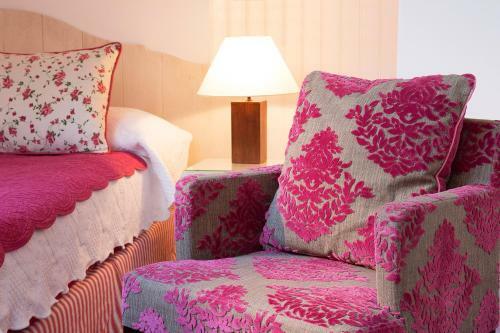 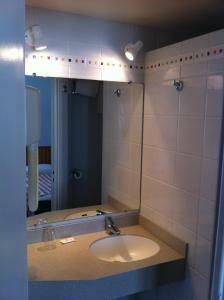 The private bathroom is fitted with a bath or shower, a hairdryer and free toiletries. 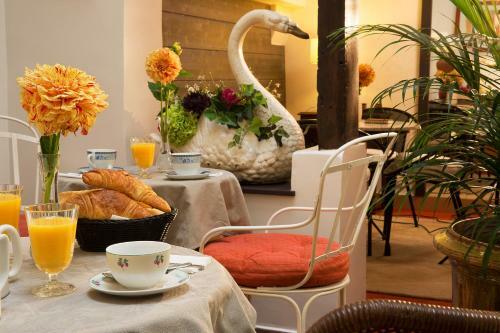 Breakfast is served each morning in the breakfast room, with an additional cost. 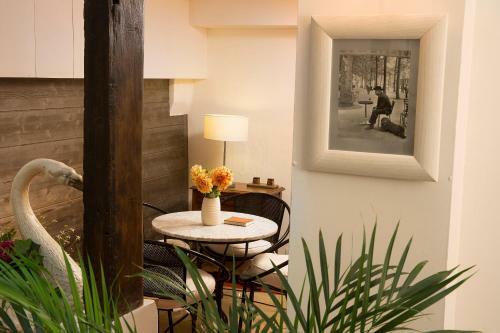 Several bars, shops and restaurants can be found in the area. 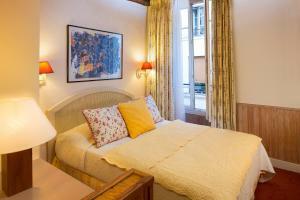 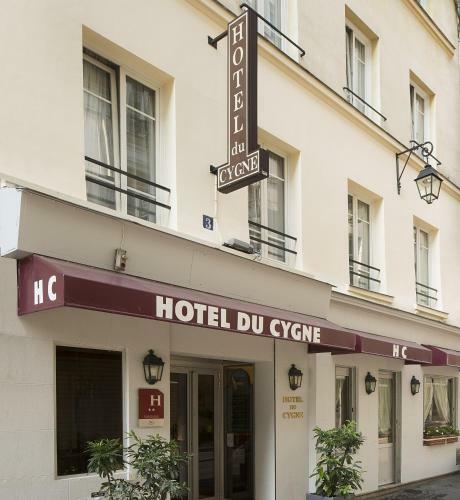 Hôtel du Cygne is 100 metres from Etienne-Marcel Metro Station (Line 4) and 800 metres from the Louvre Museum. 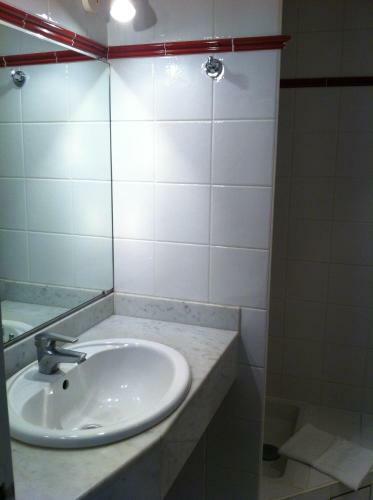 Paris - Charles de Gaulle Airport is 22 km away. Please note that the rooms are not serviced by a lift. This room features a flat-screen TV, a desk and a private bathroom. 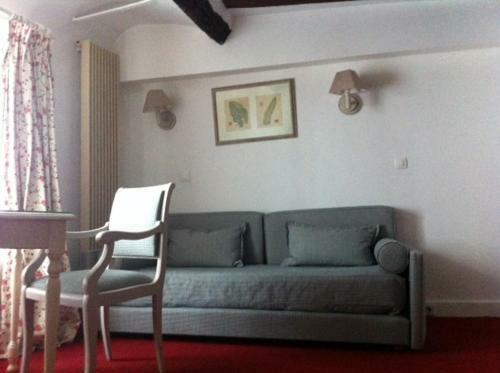 Rate: € 101.00 ... € 136.00; select dates below to get current rates. 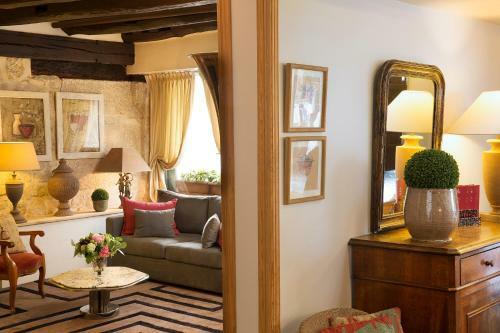 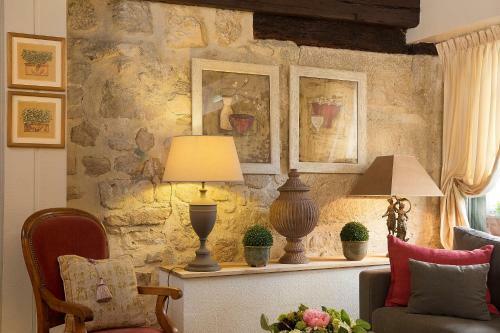 With exposed wooden beams, this room features a flat-screen TV, a desk and a private bathroom. 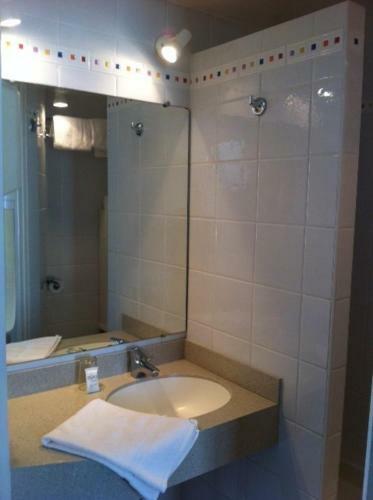 This single room has a shared bathroom and toilet that are located outside of the room. Rate: € 67.00 ... € 136.00; select dates below to get current rates. 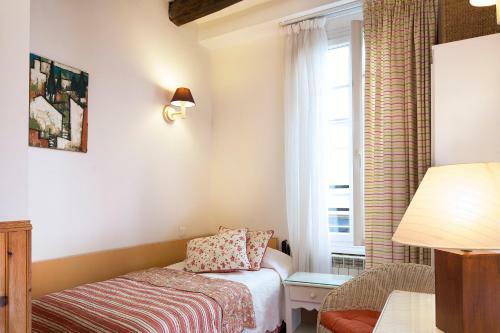 Rate: € 136.00 ... € 139.00; select dates below to get current rates.